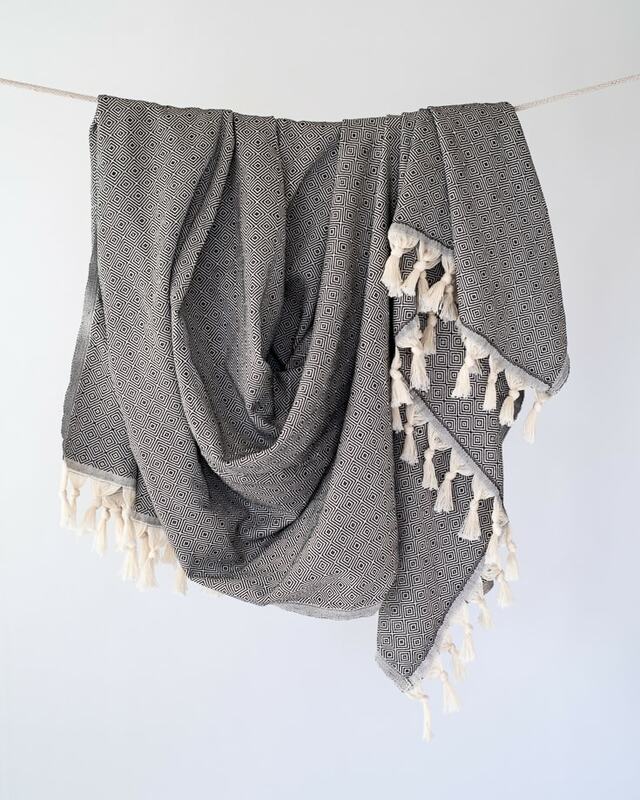 This boho chic cotton beach blanket is sure to elevate your beach game and become your new favorite beach essential. 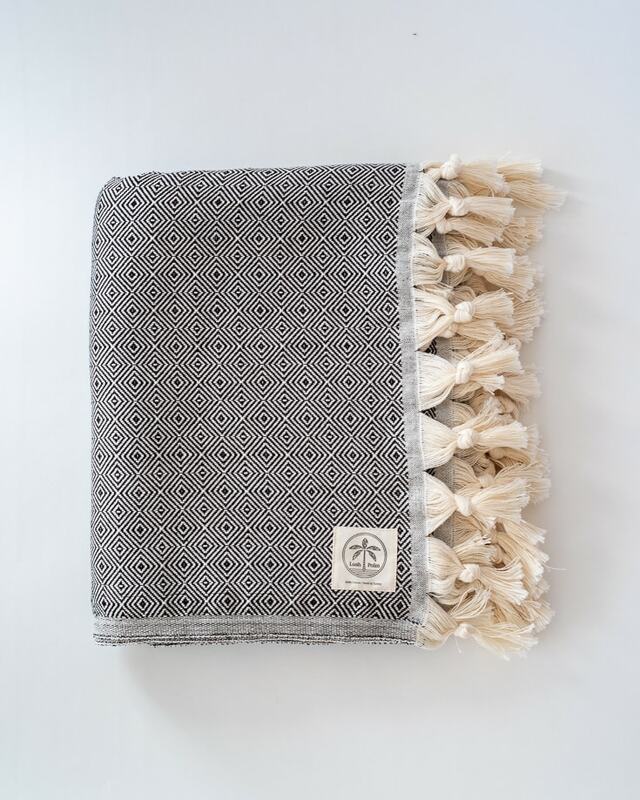 A dapper cotton beach blanket made for beach life bliss. 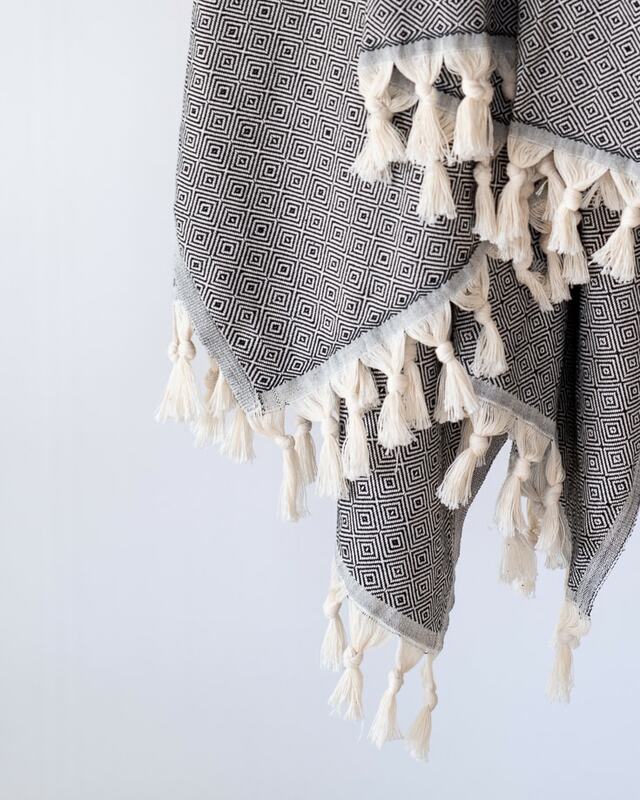 Made with 100% cotton, this blanket features a black and white graphic weave of concentric diamonds and rows of cream-hued tassels on the sides. This boho chic beauty is sure to elevate your beach game and become your new go-to. 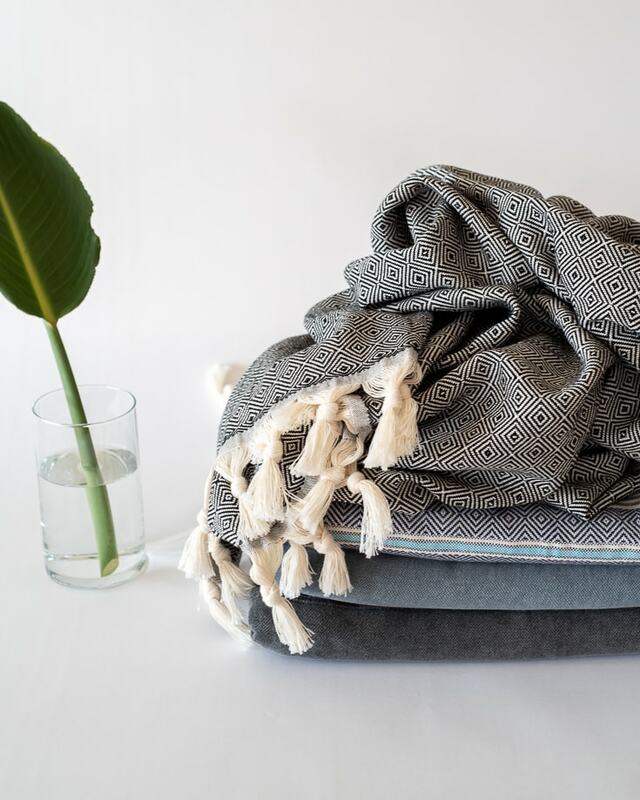 Not only is this blanket handsome AF, it’s made using a special type of Turkish weaving technique that makes it sand resistant, lightweight, compact, and super soft. 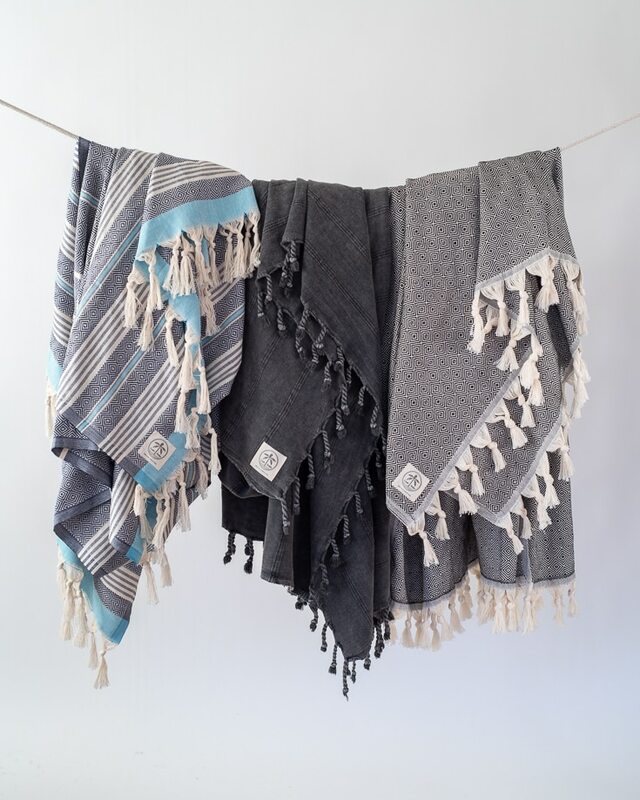 With plenty of room to share, this cotton beach blanket is perfect for long days in the sun, camping adventures, spontaneous road trips, and sunset picnic soirées. It’s endless summer in a blanket. + Made with care by artisans in boutique ateliers in Turkey. 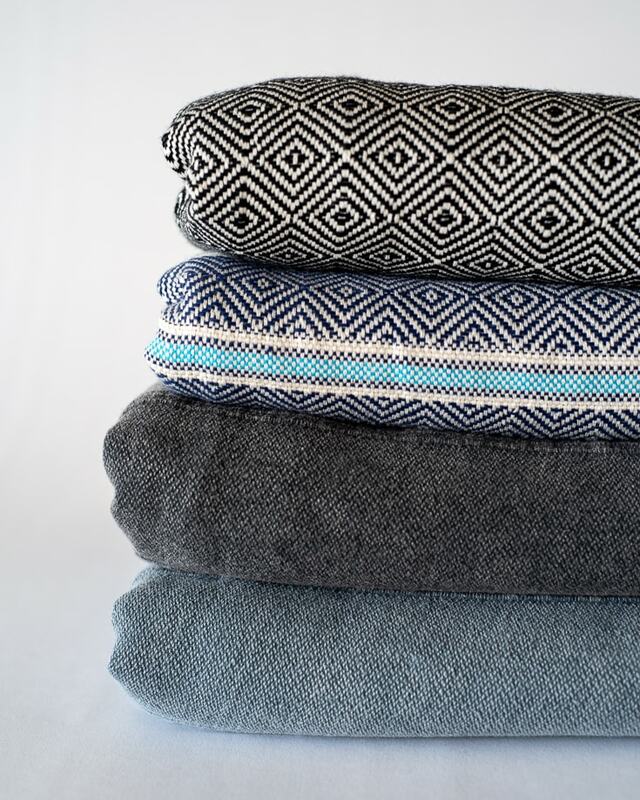 Due to the nature of handcrafted goods, each blanket may differ slightly.